Window shopping is seen by many retailers as lost revenue. People look at what’s on offer, but most of them don’t go into the store, and they’re not spending money. But how can you use technology to change that? 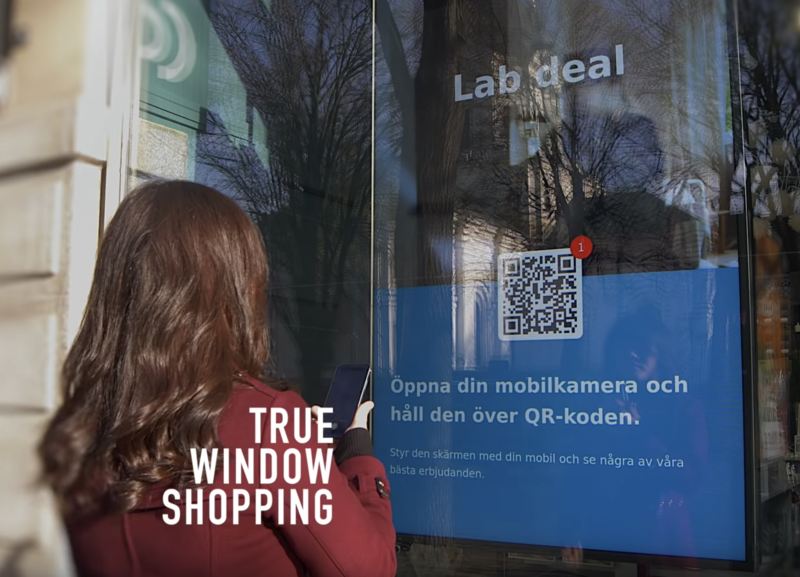 What if we could find new ways to turn window shoppers into actual paying customers? As always, let’s start by trying to understand what’s going on from a customer perspective. Window shopping is a great parallel to the whole customer journey, from awareness to research to purchase decision. Initially, window shopping is about curiosity. Passers by just want to see who you are and what sort of things you offer. They have no intention of actually buying anything, but they like to know you’re there. They may not have time to go in and browse the shelves, but they like to be aware of what’s in the area. They’ll probably walk past many times without going in, but they’re still potential customers. When they have an actual need or desire, they start checking out the display in detail. At this point, they’re looking for prices, deals, or offers, and they’re looking to see if you’re likely to stock a specific item they’re trying to find. They may come in right away, or they may just file that information away for later. Maybe they can’t afford the item just yet, or they don’t have time to shop because they’re on their way somewhere else. For aspirational or high value purchases such as jewellery, a shopper may check out the same item repeatedly, slowly talking themselves into buying it. Every time they pass the store, on their way to or from work, their desire slowly grows until finally they make that decision. And finally, let’s not forget the real lost revenue opportunity: the frustrated window shopper who can see something they want, right there in front of them, but can’t buy it because the store is closed. So how can technology enhance all of these stages of the customer journey? Ombori’s Customer Remote is an interactive screen that can be placed in a store window, and which customers can control by using their phone. 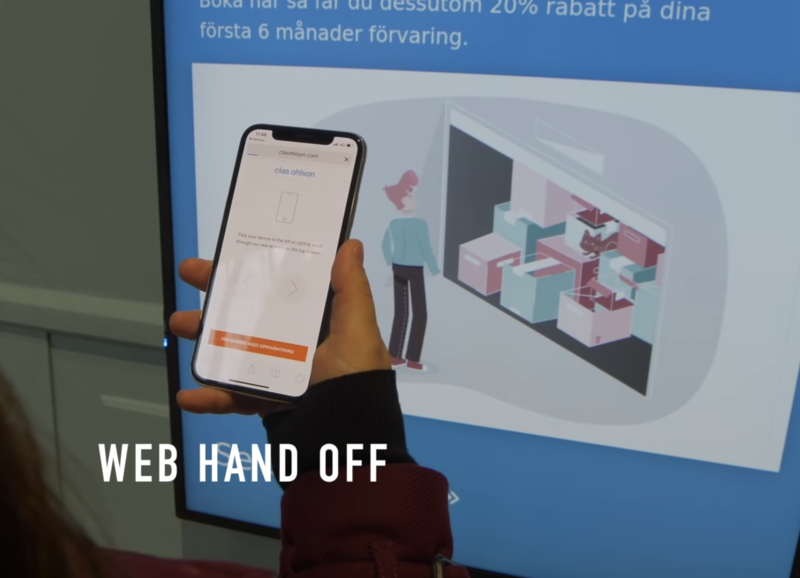 The controls are super simple: a QR code enables them to take control, and then they can flick their phone left and right or tap buttons to swipe products on display. In idle mode it displays static or video content like a traditional screen, but when it detects a customer, it wakes up and goes into interactive mode. This gives it what we call stopping power - the power to make someone literally stop and look. Even if they don’t interact, they can’t help noticing that you’re there. For the curious customer, the Customer Remote attracts attention and increases both awareness and engagement. It has novelty value, which excites and delights customers, and since it’s happening on the street, it’s ideal for attracting crowds. First one person starts using the screen, then others stop to see what they’re doing and how they’re making it work. And, if they’re having fun, they’ll tell their friends. Once they get into research mode, the display offers many features that can’t be done with traditional displays. Because the content is digital, you can showcase many more products than you can fit in the window. And you’re not constrained to simply showing the products themselves: you can show videos, spec sheets, and more. 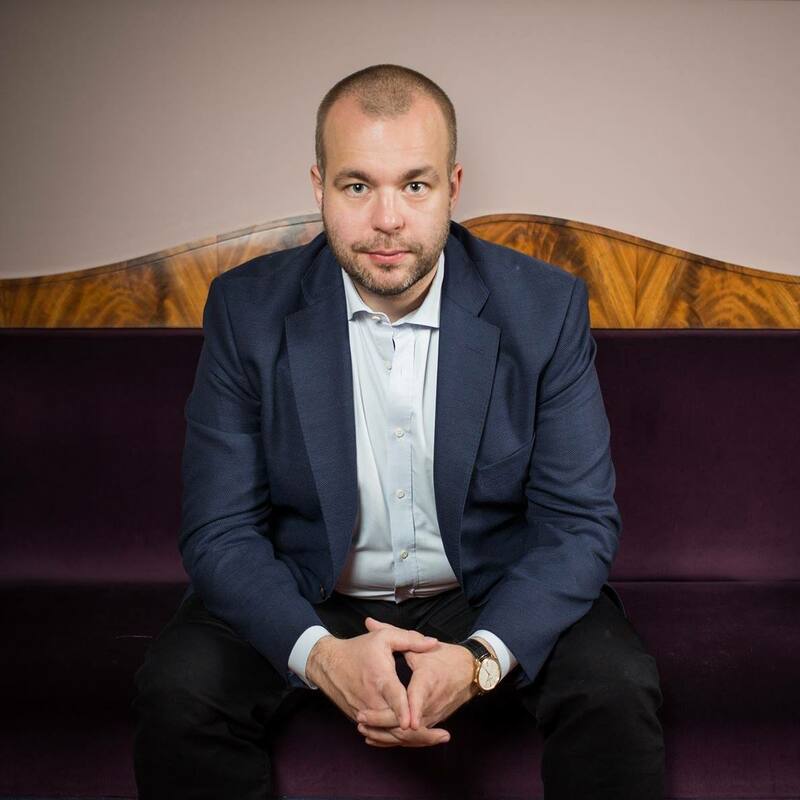 Most importantly, because the user is in control, you’re allowing them to browse for the products they want to see, which increases the likelihood of them finding what they want. Static video displays don’t offer than flexibility: if the screen isn’t displaying what the customer wants when they walk by, they’re not going to stop and wait to see if something interesting comes around. They want to be able to jump straight to the items they’re looking for. When it comes to the purchase decision, the screen offers a huge range of options and incentives. It can offer coupons and instant deals that the customer can download onto their phone via a QR code and then use in-store or online. This increases the chances of them going into the store, and opens up valuable opportunities for upselling. If the customer’s still not quite ready to buy, it’s not a lost opportunity. Using a QR code, they can save product info to their phone, so they can continue to research or make an online purchase at a later date. And lastly, if the store’s closed, instead of being disappointed, they can make an online purchase immediately, allowing you to take advantage of that impulse before the moment passes. There’s still an important role for traditional displays of products, such as mannequins, posters, and windows filled with enticing items. However, with the addition of devices like the Customer Remote, your store window can become a 24/7 sales tool. Whether you’re open or closed, it can enable potential customers to become aware of what you do, to become engaged with your brand, to research your products, to receive marketing information and offers, and to make a purchase - all without actually going into the store. Window shopping is no longer a lost revenue opportunity. It’s become a revenue generator.